By 2050 we will have 10 billion mouths to feed in a world profoundly altered by environmental change. This of course begs the question – how will we do this? Joining host Jenna Liut with the inside scoop on what factors need to be addressed in order to achieve global food security is Dr. Ken Foster. Ken is an award-winning professor of agricultural economics at Purdue University, where he teaches agricultural price analysis and applied time series analysis. 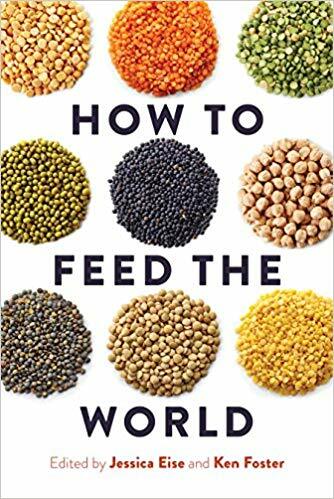 He served as the Head of the Department of Agricultural Economics at Purdue University at from 2008 – 2017 and he is also the co-editor of the recently published book “How to Feed the World,” available from Island Press.